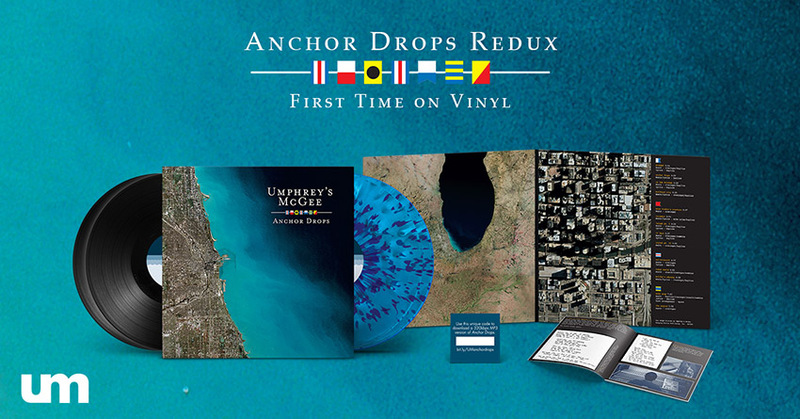 Commemorating the 15th anniversary of the fan favorite Anchor Drops, UM is proud to announce Anchor Drops Redux, an expanded edition of the album and first ever vinyl pressing. The pending release, announced Thursday morning during an interview with Ari Fink on SiriusXM’s Jam On, features two distinct versions of the record, a remastered edition of the original mix and a remixed version from the original master tapes. The 2004 Anchor Drops was the first album recorded with drummer Kris Myers, marking a sonic transformation for UM that continues to this day. Anchor Drops Redux officially drops Friday, May 17th but pre-order starting today to lock down your wax. Whether it’s the mixed color 4-LP bundle, the two-CD set or a bevy of digital options, UM has you covered. 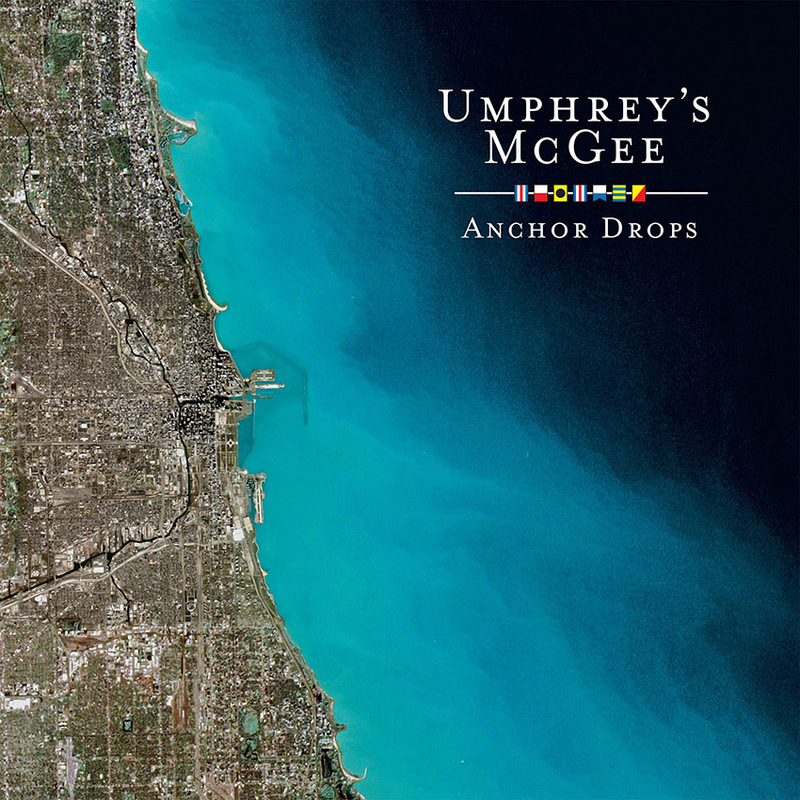 As every studio album following Anchor Drops has made its way to vinyl, this first edition pressing is a must for any UM fan’s record collection. The vinyl edition features four LPs containing both mixes, with the ‘OG’ LPs in classic black and the remixed version pressed to custom Lake Effect blue vinyl, plus MP3 downloads of both albums. The CD set contains two discs and both packages also include a 16-page booklet featuring handwritten lyrics, stunning NASA imagery, and a slew of studio and band photos. All pre-orders (physical or digital) include instant downloads of two remixed tracks so you can check out the fresh coat of paint. To check out more information about pre-order options, head to merch.umphreys.com or umlive.net.